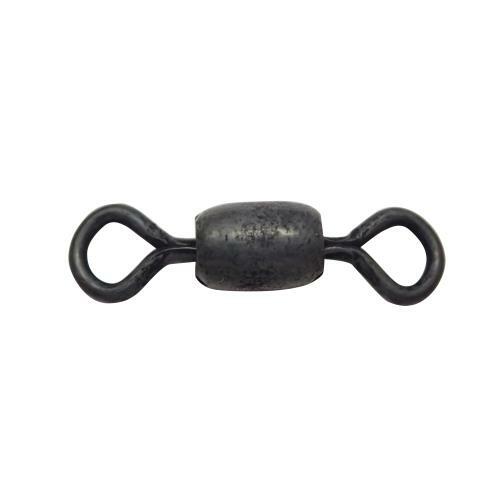 -Rosco Barrel Swivels are premium-quality barrel swivels, and black in color. 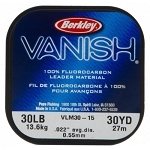 -Size: 10 - Test: 30 lbs. The Rosco Barrel Swivels are made in the U.S.A.